After receiving Jyrki Jokipakka from Dallas yesterday, the Texas Stars have made a corresponding and expected move to send Mike Dalhuisen to Idaho. 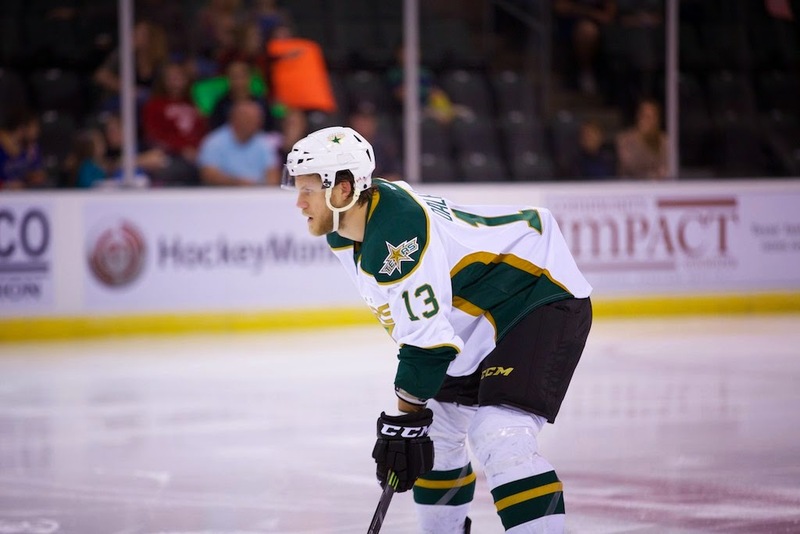 The Dallas and Texas Stars now each have seven healthy defensemen. The Netherlands-native, Dalhuisen, did not play in any games while in Texas. He joins a Steelheads squad that is tied for the league's #1 spot at 6-1 and will play former Steelhead Taylor Vause and his second-place Colorado Eagles three times this week.